Saturday, April 13 Harmony Centre Owen Sound 10 a.m. to 2 p.m.
Make connections with music organizations and more from throughout Grey and Bruce. · Looking for music teachers. · Looking for music groups to join as participants. · Looking for music events to attend. · Looking for instruments to play. FREE ADMISSION for everyone attending. 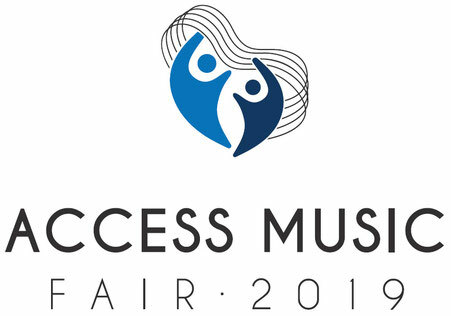 EXHIBITOR LIST - Click here to find out who will be at the Fair. All exhibitor spaces are now filled. A studio demonstration space available to listen or try instruments. A Music Info Hub available for groups to leave literature if unable to attend or were unable to secure exhibitor space.